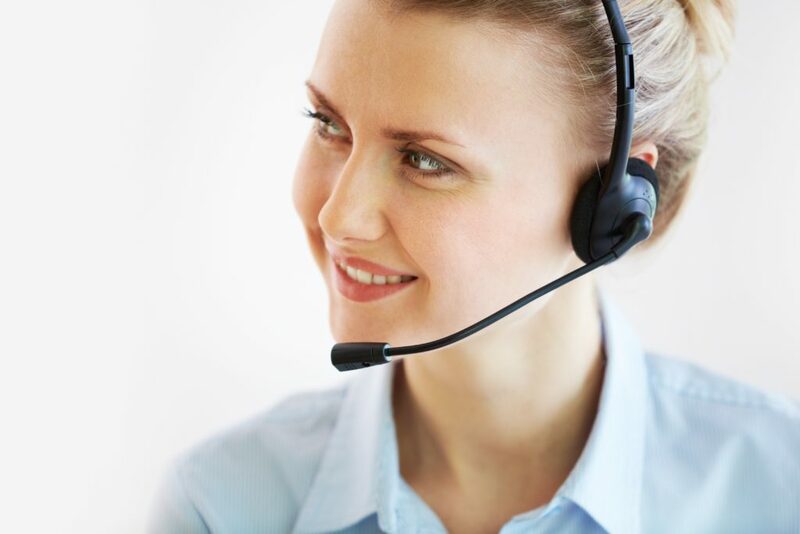 Over the past several years, customer service has undergone a dramatic shift. Once, you might have had only one option for contacting a company: making a telephone call, within business hours, and waiting until an agent got to your call. Now, following in the steps of marketers, customer service is taking an omni-channel approach, and providing service on every channel, everywhere. This shift was driven by customers who are reaching out via email, text message, social media, live chat, and apps. We can connect with anyone, anywhere, instantly. Customers have come to expect the same level of responsiveness from businesses. They expect outstanding service, and if they don’t get it, they move on to competitors. Your customer service agents need to be more than support agents; they’re going to be your brand ambassadors, too. Today’s customers are driving change in the way service teams operate. Because we now live in a super-connected digital age, customers have high expectations for on-demand, efficient service. People share poor experiences online and some particularly bad examples of service even go viral. So how are businesses rising to the challenge to meet customer demands? Providing omni-channel customer service creates more efficient service interactions. The rise of mobile apps is an opportunity to provide a personalized, effective customer experience. Service teams are seeking technology solutions to provide seamless communication as service requests increase across mobile and social channels. Most people remember the catchphrase from the movie Jerry Maguire: “Help me help you.” This might be the rallying call of customer service agents everywhere. Customer service agents are under a lot of pressure. Not only do they have a huge impact on a customer’s experience and perception of a company, but they’re also communicating with disgruntled people, often in real time, who expect their problems to be solved immediately. Top service teams empower their agents to act quickly and effectively to resolve customer issues. Top service companies fully empower their agents to make customers happy. Giving agents the right tech for the job enables them to resolve issues quickly, leading to better interactions. Companies report that wearable tech will become a prominent part of service team strategy in the next two years. Anticipating customer needs is a difficult thing to execute. Providing world-class service starts with listening, empathizing with, and learning from customers. When combined with smart technology, customer service agents can take a more proactive approach with customers in order to provide highly relevant, personalized experiences that anticipate what a customer really needs. Smart technology is enabling smarter, proactive customer service. Predictive intelligence helps service teams understand the behavior and anticipate customer needs. Teams that are strong in analytics benefit from gleaning actionable insights. One of the great benefits of the digital age is that every customer has the power to help herself. Think about how you solve problems at home or at work: if you can’t remember something or want to figure out how to accomplish a simple task, odds are, you’ll Google it. The best customer service teams understand that people bring this same do-it-yourself mindset to customer service. Many customers would rather search for answers in a community or on a FAQ page than pick up the phone — so why not enable them to do so? Customers want the option to solve their own problems before contacting customer service. Self-service portals empower customers to find the information they need with minimal effort, and they also free up agents to spend more time on complex issues. Businesses that build and cultivate communities can tap into a collaborative ecosystem that shares knowledge, answers questions, and fosters engagement. It doesn’t matter how they contact you — your customers expect a service experience that is smarter, personalized, and requires minimal effort. High-performing teams are excelling in meeting customers where they are, empowering their service agents with the right tools, anticipating their customers’ needs with proactive service, and helping customers help themselves. By investing in your own people, using the right technology, and offering your customers more options, you can deliver the exceptional service that separates you from the competition.